Netflix released a brand new trailer and poster today for their upcoming series, The Staircase, a thirteen part true crime documentary. Check it out in the player below! 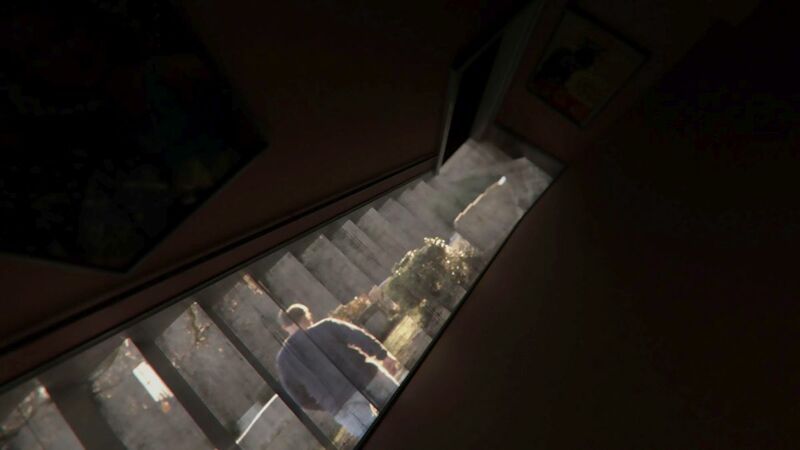 Before The Jinx, before Making a Murderer, before Serial, there was The Staircase. The titanic documentary series, which focuses on the sensational murder trial of Michael Peterson, was first broadcast fourteen years ago on French and American television. The series was updated five years ago with two new episodes. Netflix has now updated the series with an additional three new episodes that bring the story around full circle. The streaming service brings all of the episodes together so viewers can see the series in its entirety. The series opens on December 9, 2001, as a 48-year-old Kathleen Peterson is found dead and bloodied at the bottom of a staircase in the affluent North Carolina home she shared with her husband, successful novelist and local public figure Michael Peterson. Despite his frantic 911 call reporting the discovery of her body, Peterson becomes a suspect in the police’s investigation. Soon he is charged and forced to stand trial for his wife’s death. The Staircase takes viewers into the courtroom and grants us access to one of the deepest and most revealing explorations of the criminal justice system ever seen. In addition to Peterson, who proclaims his innocence, we are introduced to a fascinating cast of real-life characters, from dogged defense attorney David Rudolf to austere prosecutor Freda Black to famed forensic expert Henry Lee, plus Peterson’s children and stepchildren. And all throughout, the series challenges our notions of truth and bias (as Peterson’s bisexuality is revealed as a factor in his case) while delivering more twists than a scripted drama (including the eerily similar staircase death of a woman in Peterson’s past). The documentary series is directed by Academy Award winner Jean-Xavier de Lestrade (Murder on a Sunday Morning). The Staircase will be available for streaming on Netflix on June 8, 2018. The post Netflix Takes You Down The Staircase in New Trailer appeared first on ComingSoon.net.